Introducing Wireless (web enabled) Commercial HVAC Thermostat Zoning Technology. Commercial HVAC Thermostat Controls Service, Repair, Update, Replace contractor RAM Air Engineering can provide automated web enabled thermostatic controlled comfortable room temperatures while operating energy efficiently. With RAM AIR’s HVAC commercial building and room thermostat products your occupants will enjoy a comfortable and productive indoor experience. RAM Air’s commercial web enables programmable thermostats are ideal for single and multi-stage applications including heat pumps, boxcar or unitary rooftop (roof top) equipment with economizers, perimeter heating and cooling systems, zone and fan coil units, and cabinet unit heaters. Commercial HVAC contractor, RAM Air Engineering, provides a solution that incorporates Pelican Wireless and Johnson Controls innovative wireless and cloud based technologies into a commercial HVAC zone management solution. NO programming or complex setup just a simple solution for commercial HVAC customers who currently have outdated systems and are looking for a wireless and web enabled thermostatic control solution. RAM Air offers a wireless mesh thermostatic control network that requires no setup. Our certified commercial HVAC technicians will install Pelican Wireless and Johnson Controls thermostat controls systems. Each installed thermostat will connect between themselves and will not interfere with WiFi or other wireless networks. RAM Air’s Pelican Wireless Systems and Johnson Controls certified technicians will install your thermostat control zone management system allowing you to easily access your commercial HVAC system on any internet enabled device from anywhere. 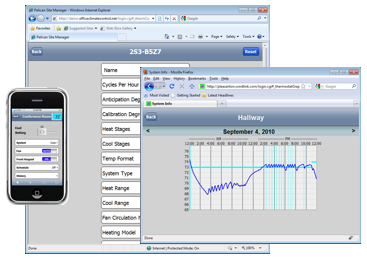 Monitor and control remotely your HVAC commercial HVAC thermostat system. Commercial HVAC contractor, RAM Air, offers built in monitoring technology that analyzes every aspect of a commercial building’s HVAC system. And when a maintenance issue is detected and alert via email and/or text message is sent to inform where the problem exists. 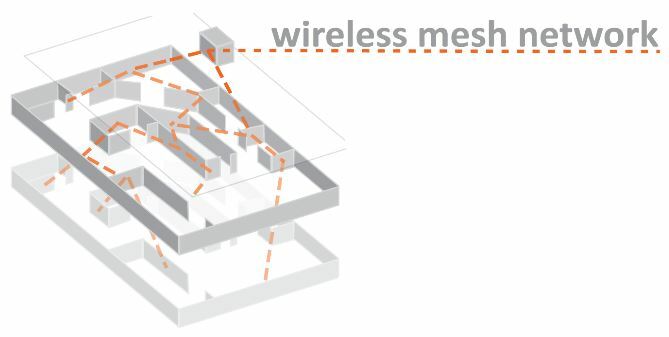 A RAM AIR Engineering installed commercial wireless HVAC thermostat system automatically routes and repeats the wireless signal between each thermostat device, our systems can spread the wireless communication from the zone controller to every zone throughout most commercial buildings. HVAC Thermostat Controls Service, Repair, Update, Replace including thermostat controls troubleshoot and installation from RAM Air Engineering comes with more than 30 years of proven southern CA commercial HVAC experience. We provide professional troubleshoot, HVAC thermostat controls service, repair, update, replace or installation of dedicated web enabled digital thermostatic controls enabling the use of building management systems to allow for efficient operation and system monitoring ensuring performance to design. 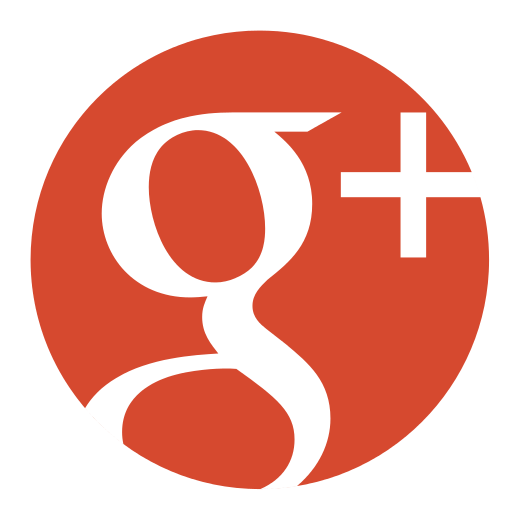 During the 32 years in the southern California commercial HVAC business, Ram Air Engineering, Inc. has built a reputation on excellent AC service, honesty, excellent communication, and a total commitment to customer satisfaction. Commercial HVAC contractor, Ram Air Engineering, Inc., has become an industry leader through dedication to customer satisfaction and a highly trained technical staff.